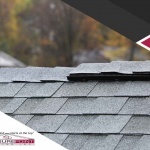 roof maintenance Archives - Pressure Point Roofing, Inc. 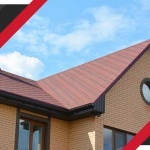 Welcome to the Pressure Point Roofing, Inc. blog! With nearly 30 years of professional experience, we have established ourselves as one of the most-trusted providers of roof repair, replacement and maintenance, offering both residential and commercial services designed to suit the unique requirements of all property owners in southern Oregon.